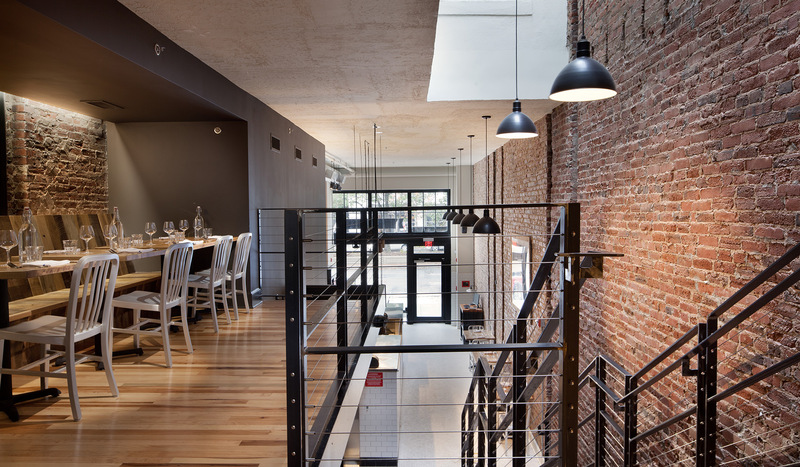 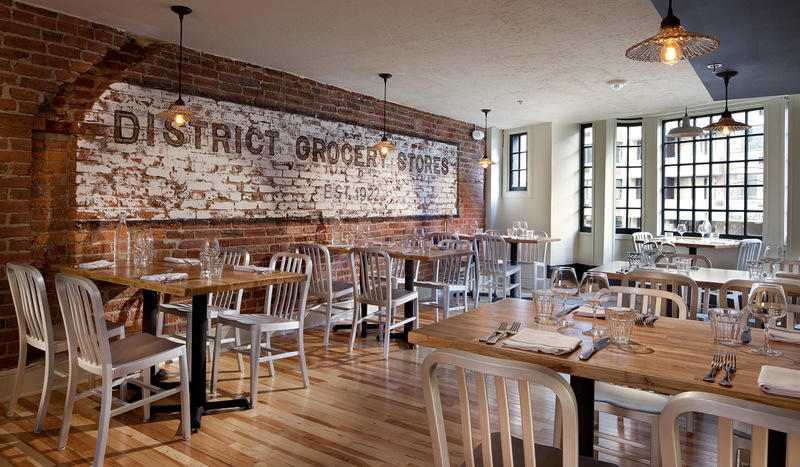 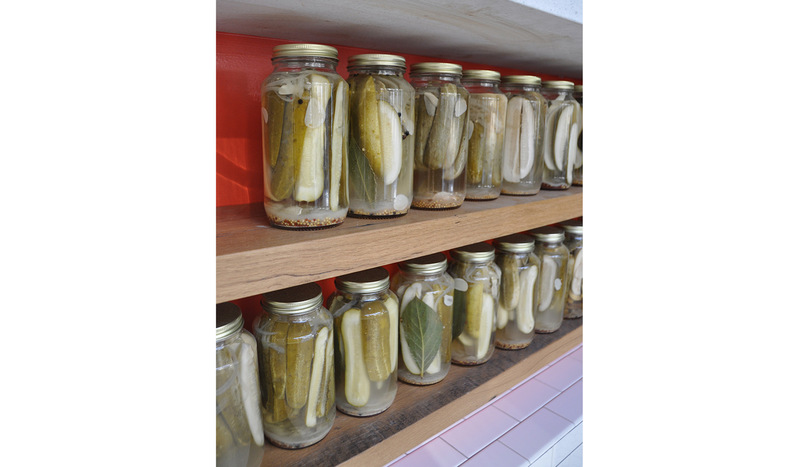 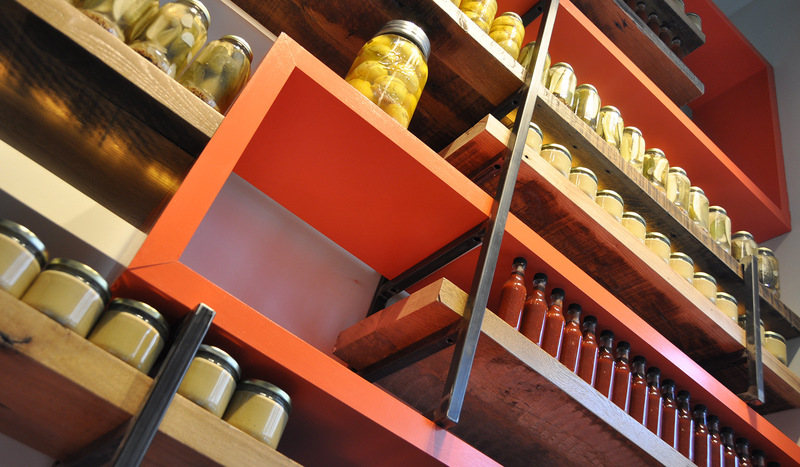 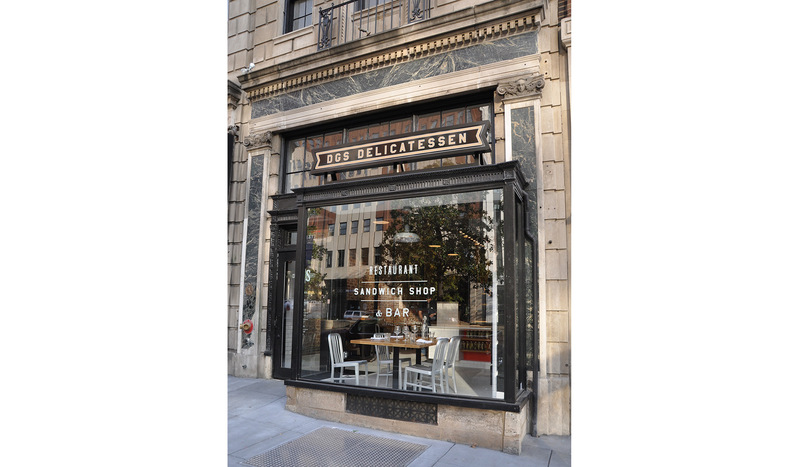 This project involved the restoration and renovation of an existing historic building for a new restaurant and office. 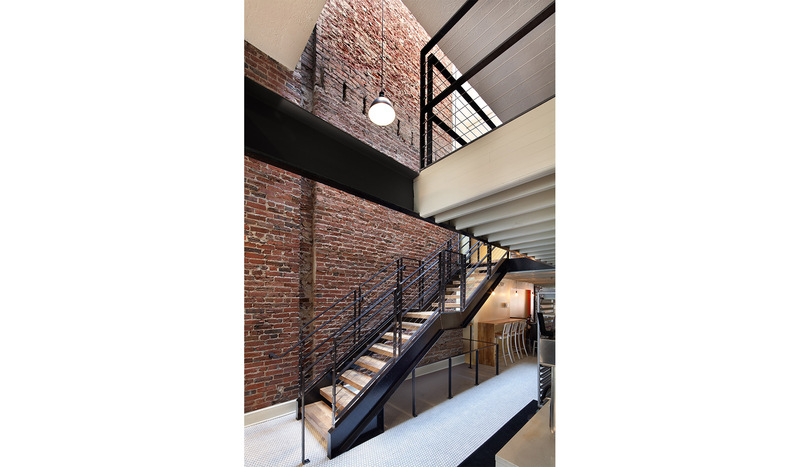 Aesthetically informed by the authentic delicatessens of New York City and Montreal, this contemporary take on an urban classic reveals raw brick walls to link the three different floors. 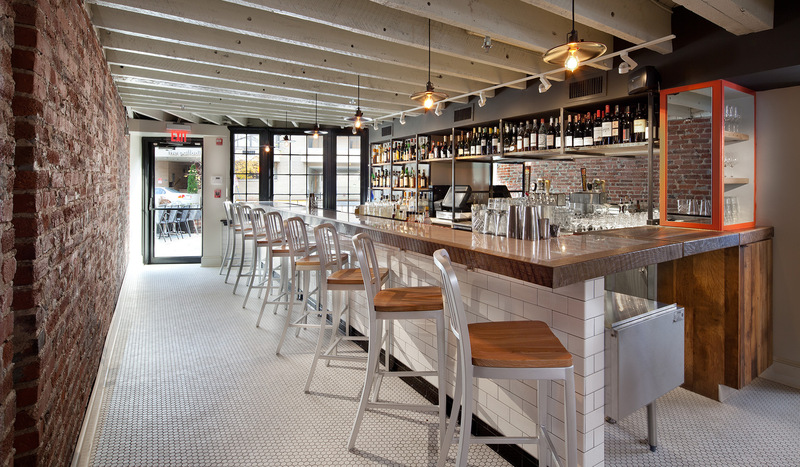 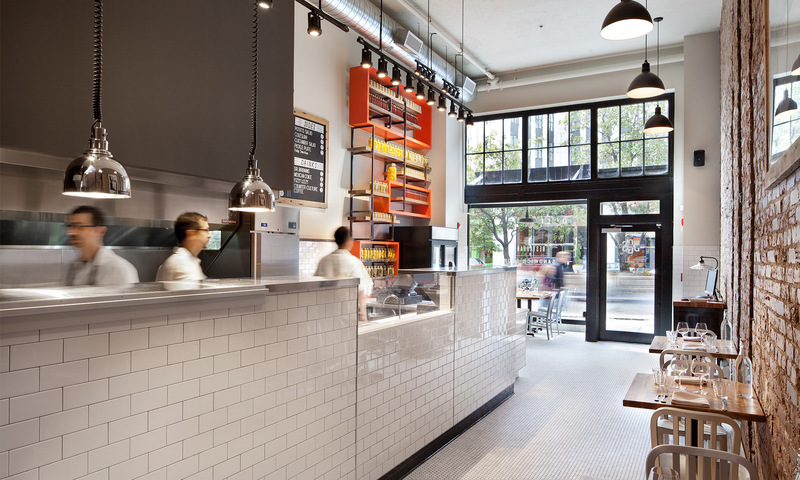 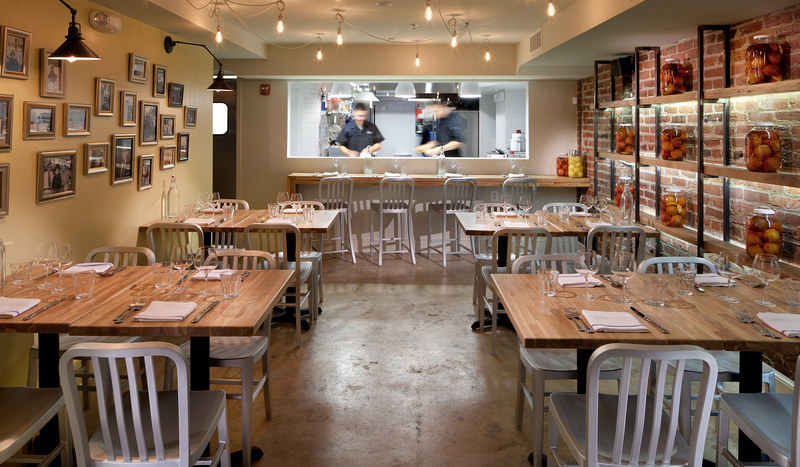 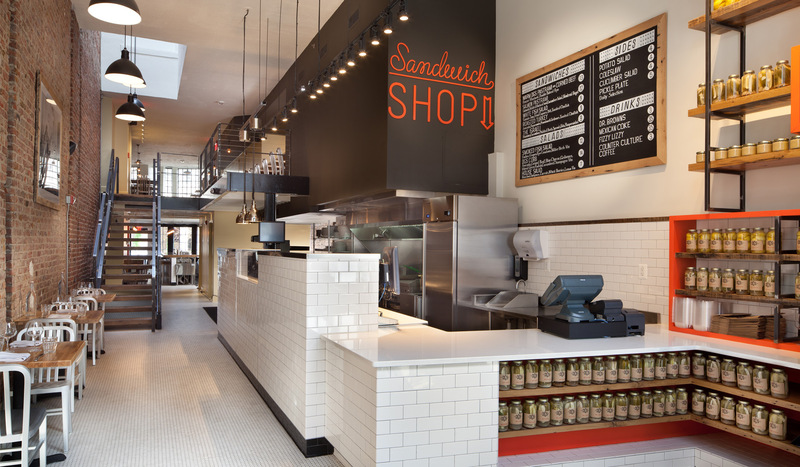 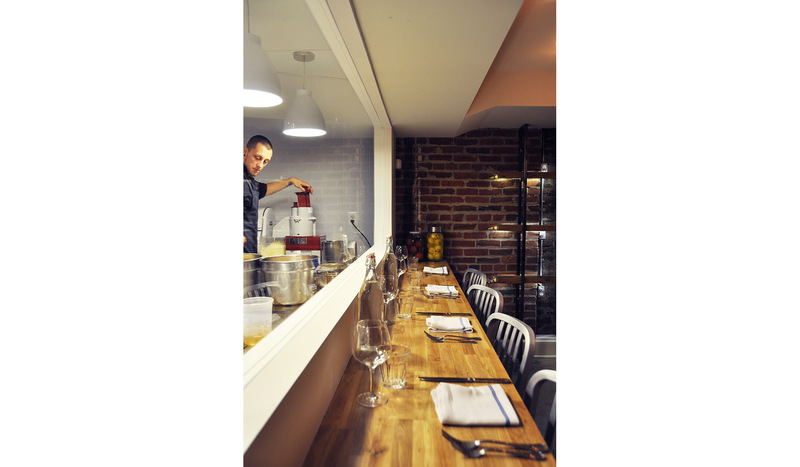 Clean white subway tile, exposed stainless steel, reclaimed white oak, and industrial fixtures outfit the space.